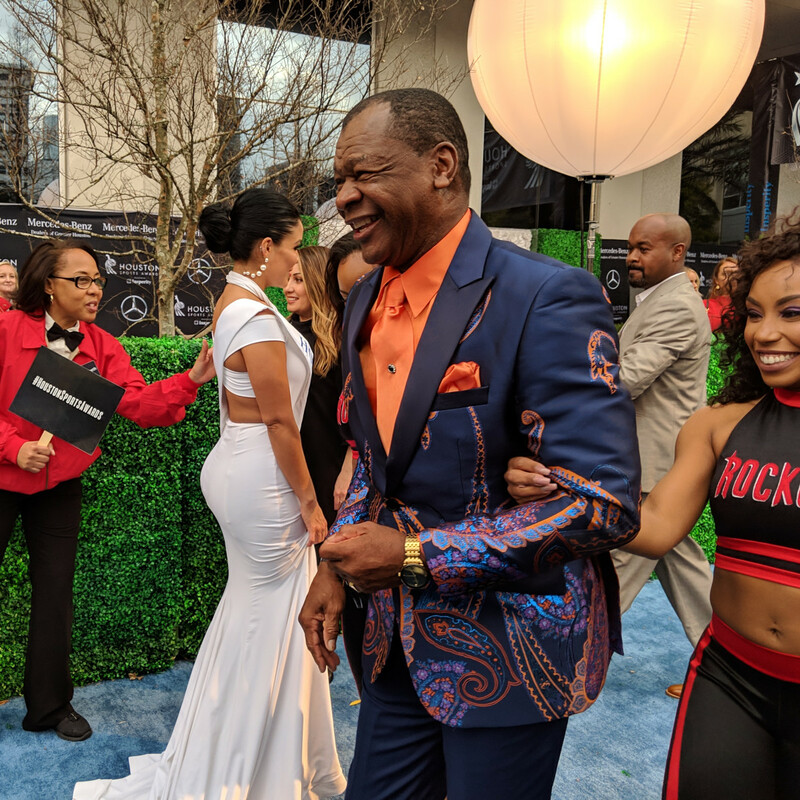 From Olympic gold medalists to World Series champions, heavyweight boxing greats to football and basketball MVPs, the blue carpet at the second annual Houston Sports Awards was a veritable line of legends at the Hilton Americas Downtown. 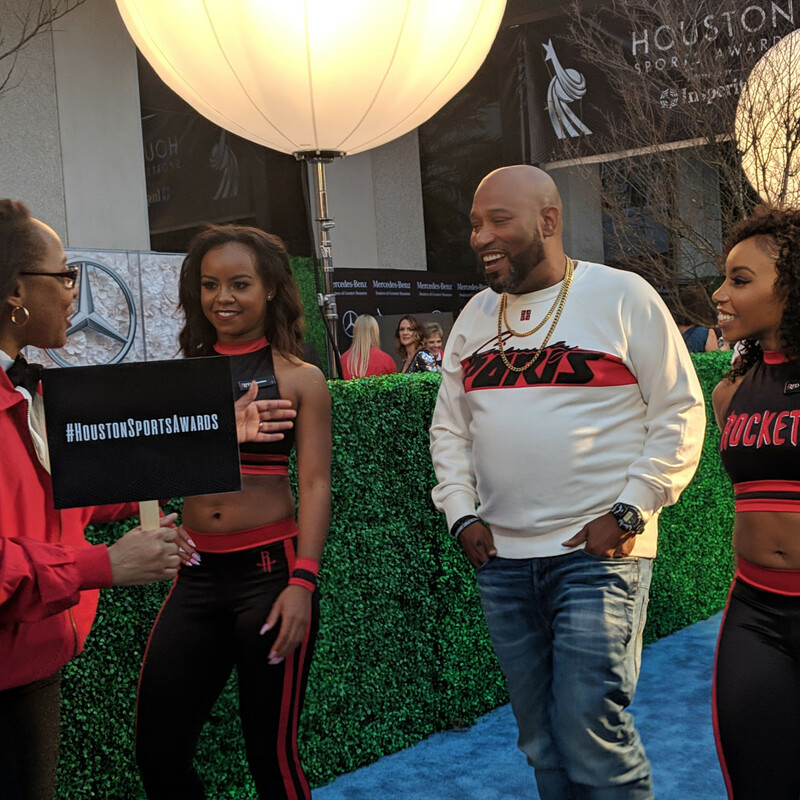 The Houston Sports Awards were created last year to celebrate and recognize the accomplishments of Houston's own sporting community, both past and present. 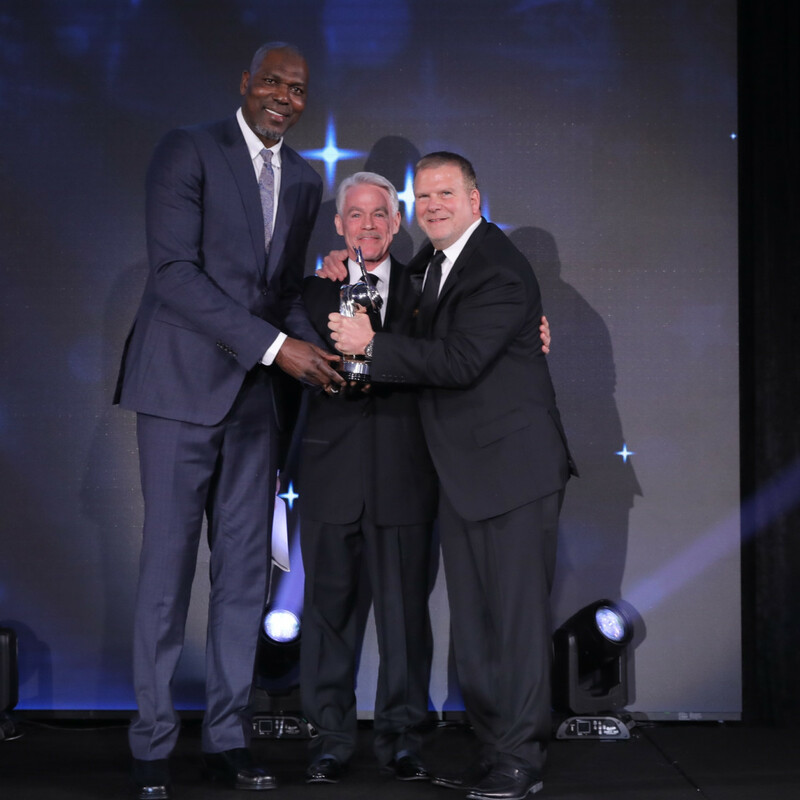 Last year featured the first round of inductees: Hakeem Olajuwon, Earl Campbell, and Nolan Ryan. 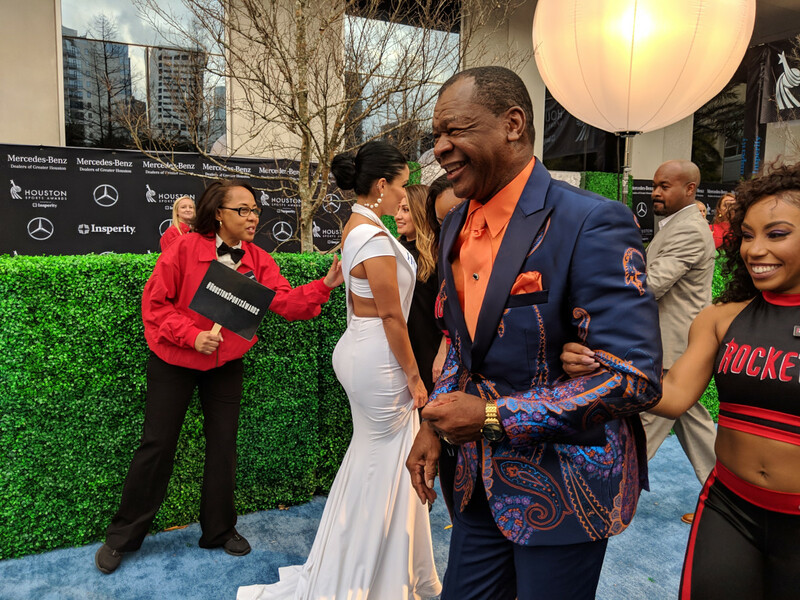 This year's awards dinner was hosted by longtime Houston Sports commentator Bill Worrell, and featured A-list award presenters such as Calvin Murphy of the Houston Rockets, Andre Johnson of the Houston Texans, and former Texans defensive coordinator Wade Phillips, fresh from his Super Bowl appearance with the Los Angeles Rams. 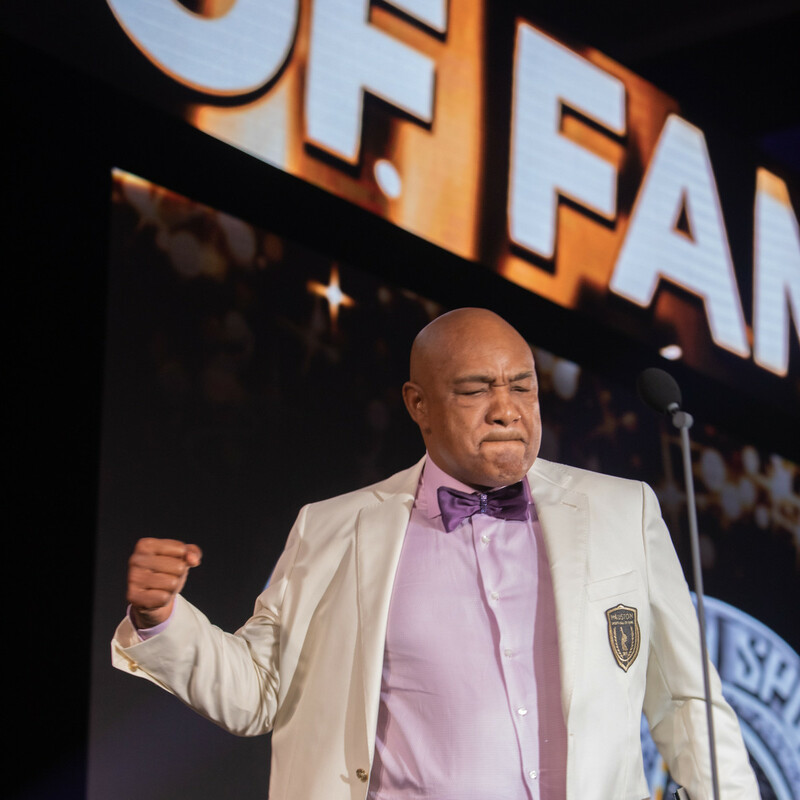 The Houston Sports Authority inducted Hall of Fame golfer Jack Burke, Jr., racing legend AJ Foyt, hometown hero and heavyweight champion boxer George Foreman, and Houston Oilers quarterback (and man about town) Dan Pastorini. As one of the late arrivals, Astros third baseman Alex Bregman was greeted to massive cheers from frenzied fans. 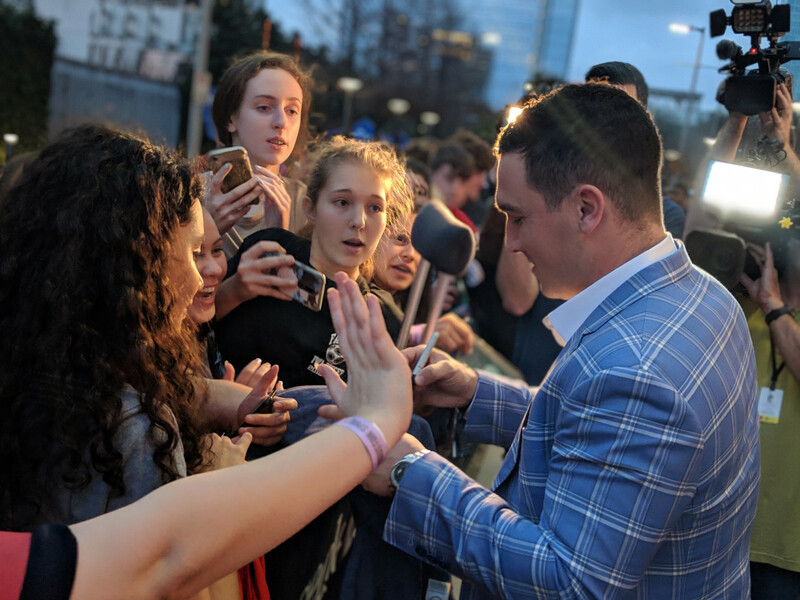 Upon learning mid-interview that the crowd was composed of mostly students from tragedy-stricken Santa Fe High School, Bregman pulled away from the media, slid off the blue carpet and spent roughly five minutes taking selfies and signing autographs for the students. 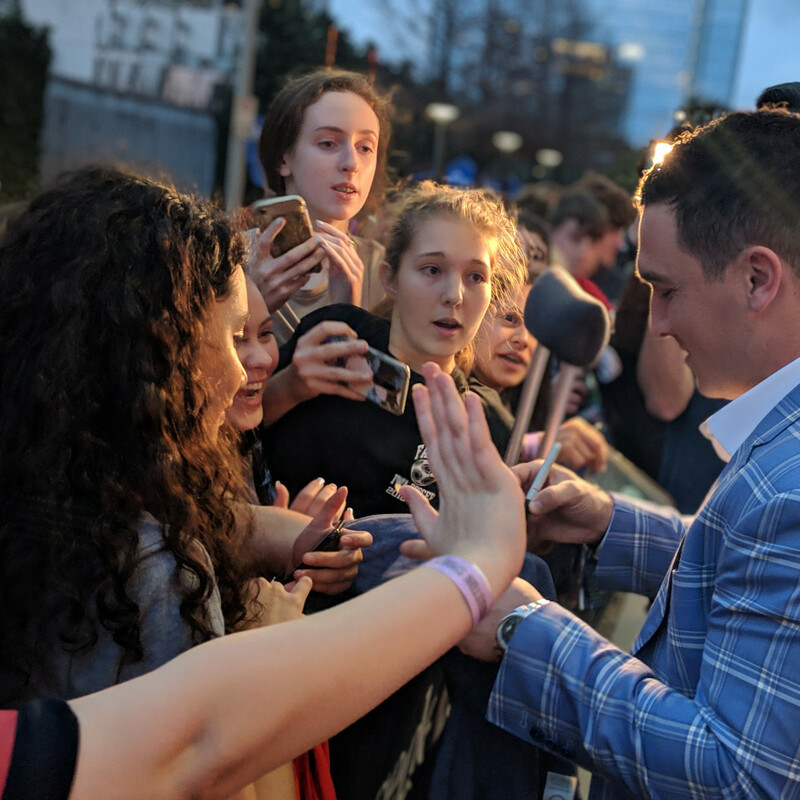 “I’m happy to have them here,” Bregman told us. 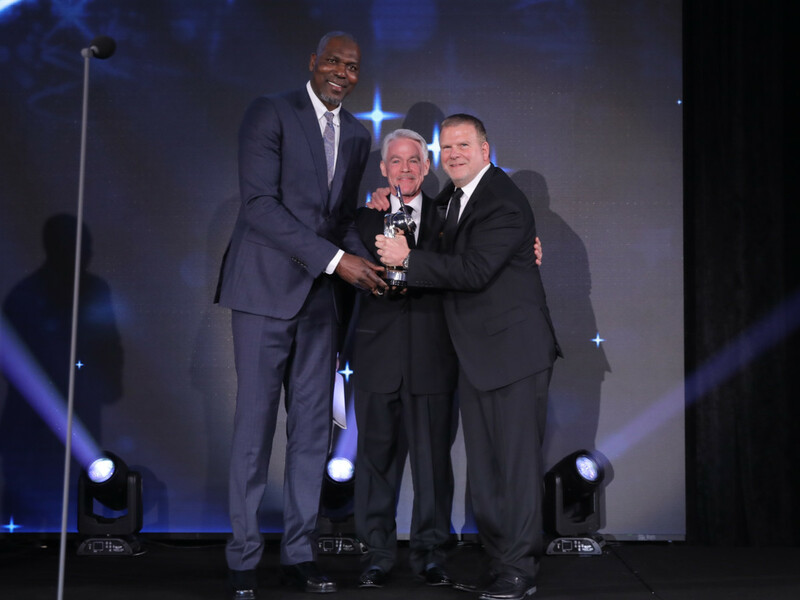 This year's Coach of the Year award was accepted via satellite from Sacramento — Rockets coach Mike D'Antoni won out over fellow nominees AJ Hinch of the Houston Astros, Bill O'Brien of the Houston Texans, and University of Houston men's basketball coach Kelvin Sampson. 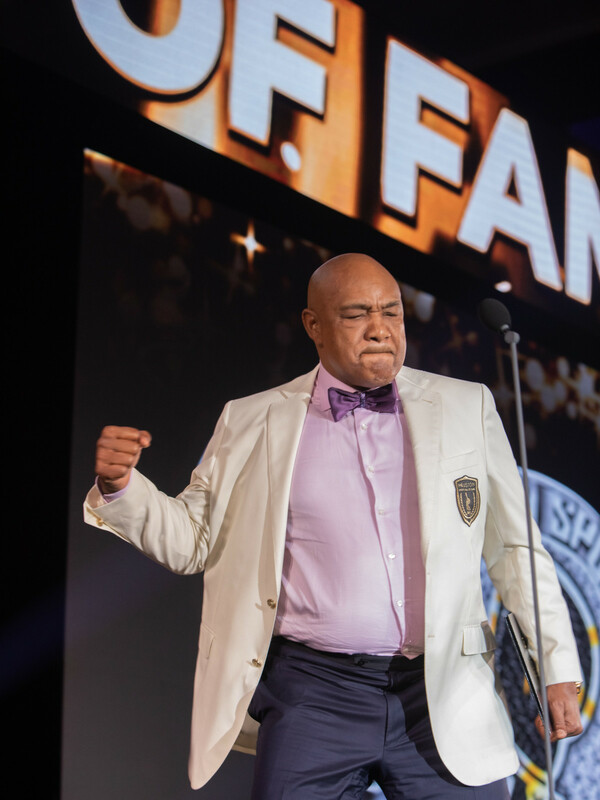 The Moment of the Year award was a tight field among the professional sports, but it was the late additional nomination of North Shore High School's State Championship-clinching Hail Mary reception that took home the hardware. Houston Texans star defensive end, JJ Watt received his second consecutive Sportsmanship Award for his selfless work with the victims of the Santa Fe High School shooting. Watt took the trophy from the former SFHS students presenting and handed it right back to the students to keep. 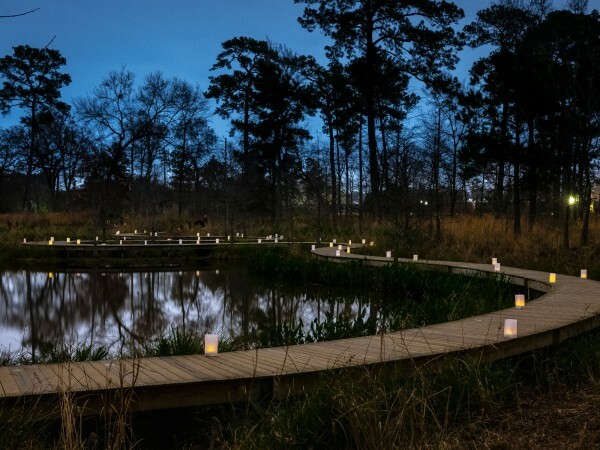 The evening continued as High School Athlete of the Year was presented to Woodlands High School track and football standout Kasean Clark, while University of Houston quarterback D'Eriq King received the College Athlete of the Year. The evening reached its peak when the Athlete of The Year segment began. 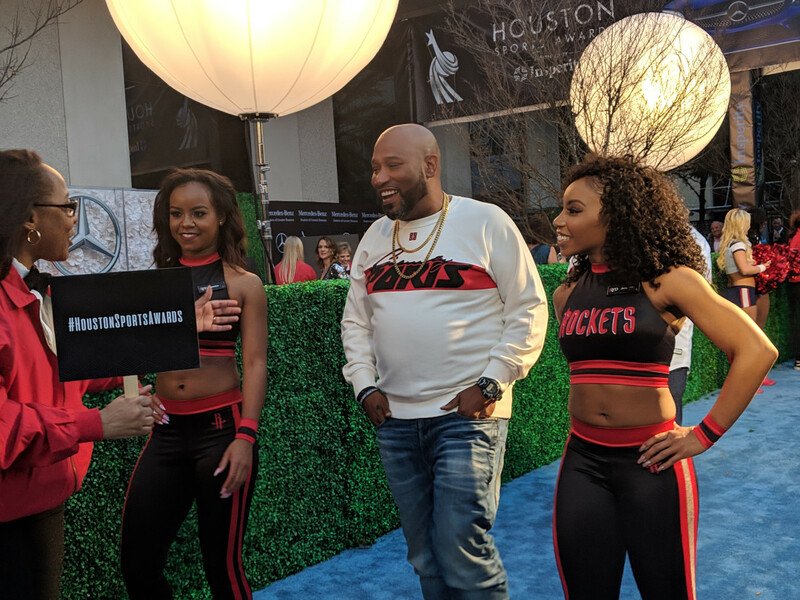 The Houston Sports Authority was tasked with choosing between breakout Astros’ Alex Bregman, Rockets (and NBA) MVP James Harden, Texans first team All-Pro wide receiver DeAndre Hopkins, and gold medal gymnast phenom Simone Biles. 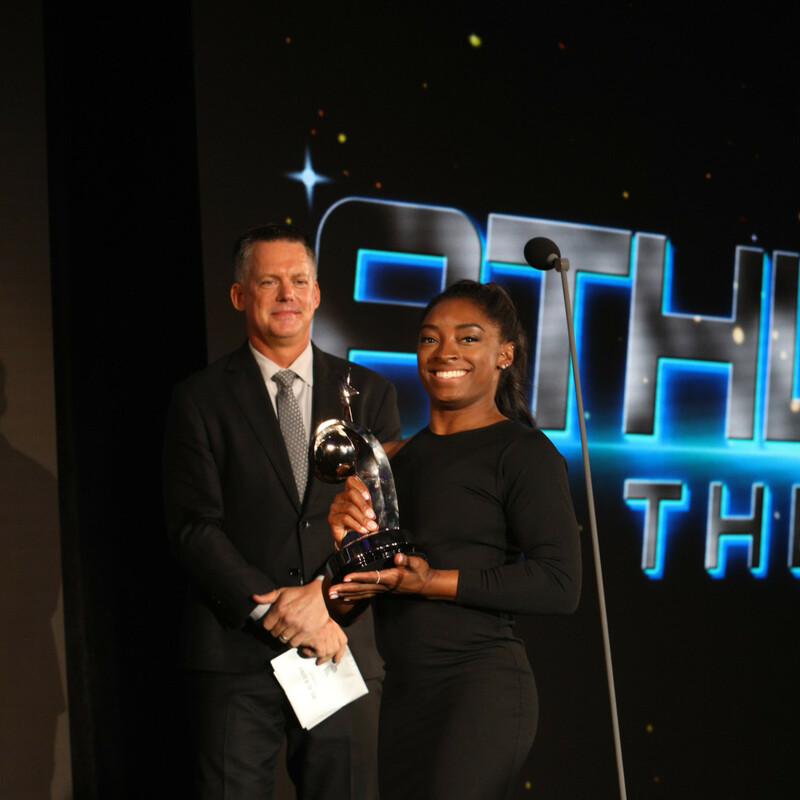 Biles secured the award of the night after returning to competition this past year to win a record fourth World Championship and six medals overall in Doha, Qatar. 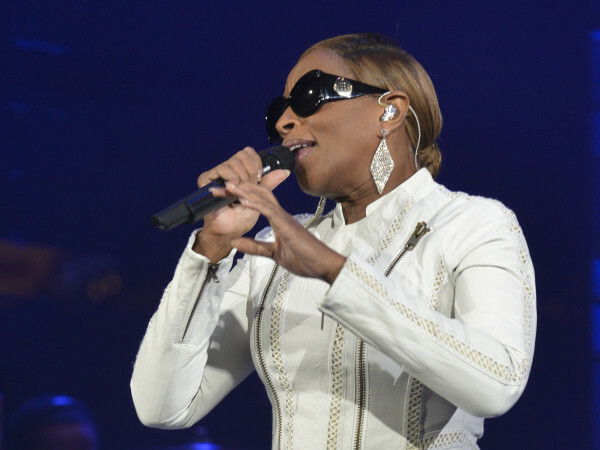 No surprise, then, that she is widely considered to be one of America's greatest athletes. 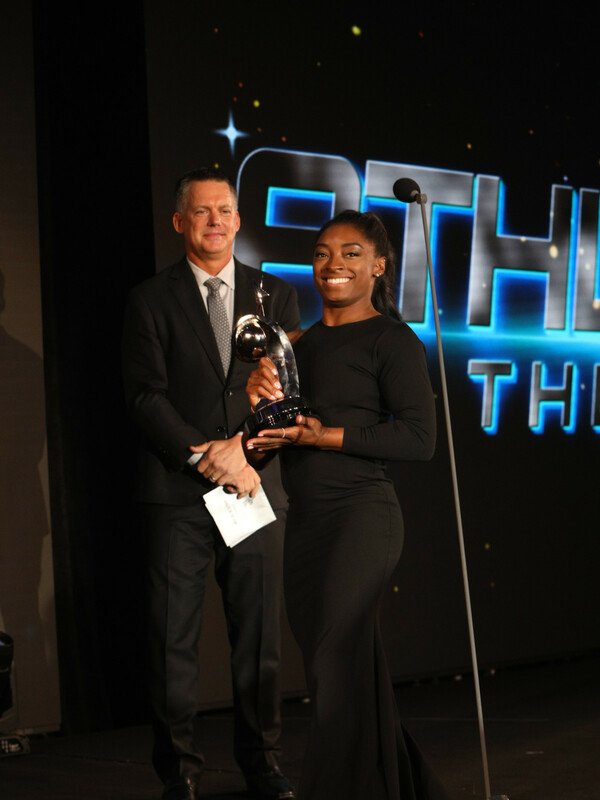 “I think this award is the most special because we're in Houston, it's my hometown, and it's for the city and the community,” Biles said with a smile.